City Dogs Rescue attended the Capital Pride Festival, where we sold City Dogs Rescue merchandise. 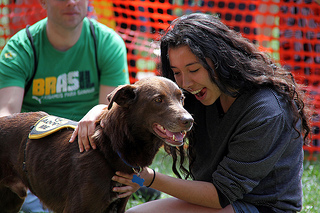 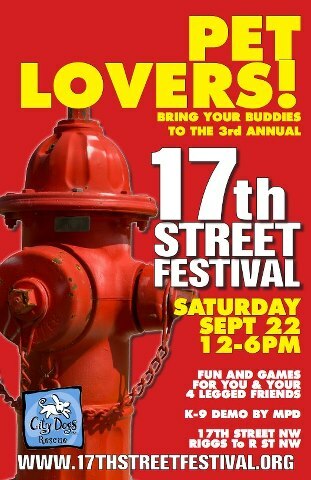 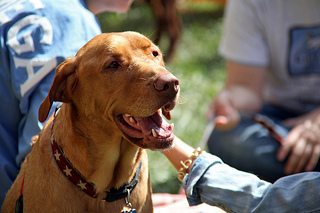 City Dogs Rescue sponsored a "PETZONE" at the 3rd Annual 17th Street Festival on September 22, 2012 from 12pm-6pm. 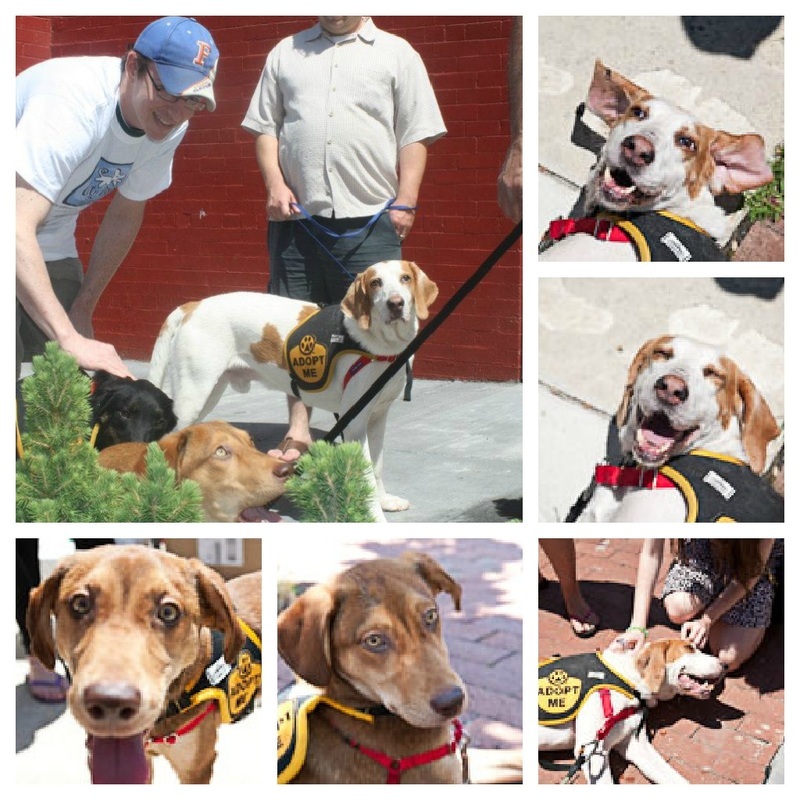 People came out to the PETZONE to support CDR, meet dogs available for adoption, and celebrate the 17th Street corridor! 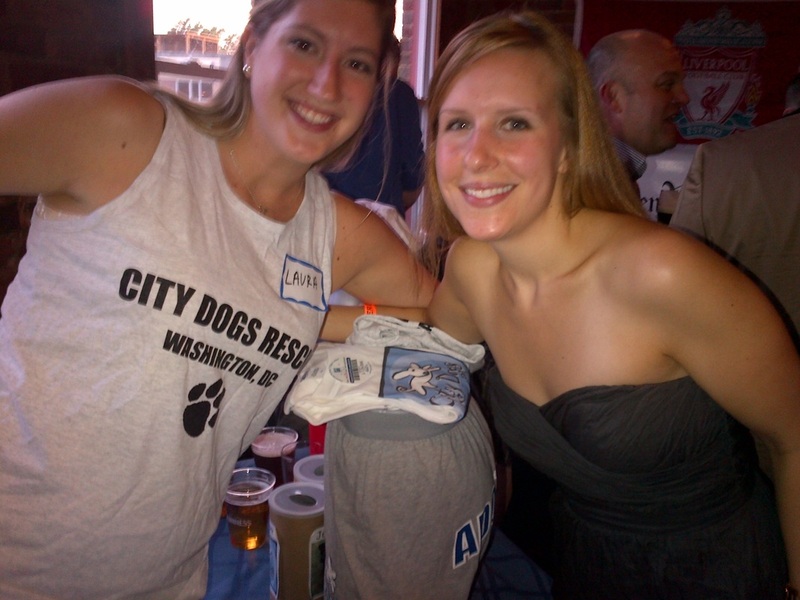 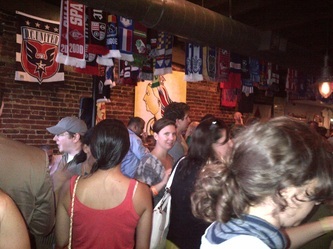 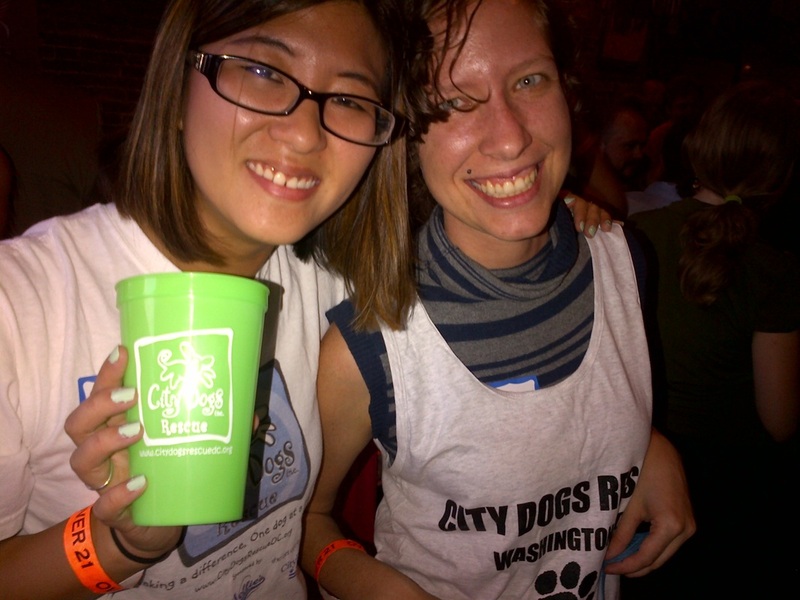 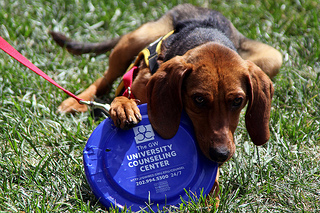 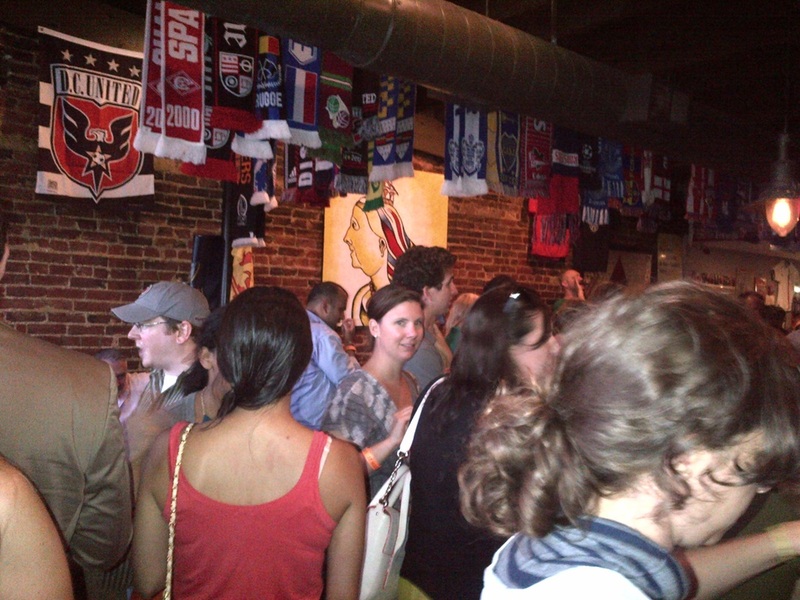 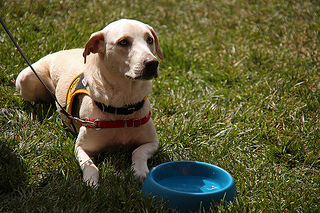 On August 13, 2012, EatWell DC restaurants gave 15% of sales to City Dogs Rescue! 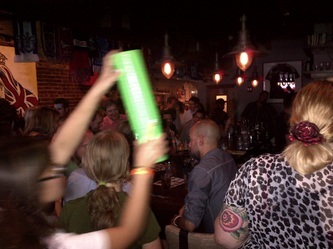 The annual Capital Pride parade stepped off on Saturday, June 9, 2012 at 4:30 PM. 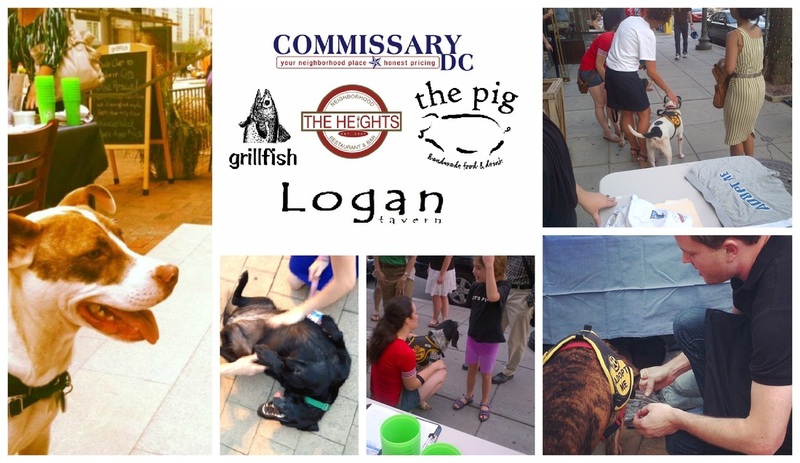 It traveled through Dupont Circle and 17th Street and ended in the Logan Circle neighborhood of northwest Washington, DC. 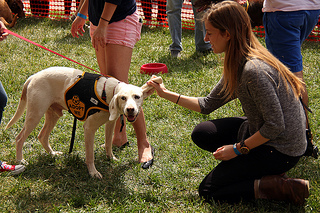 All our dogs were a big hit! Capital Pride is the annual celebration of the LGBT community in the Nation's capital. 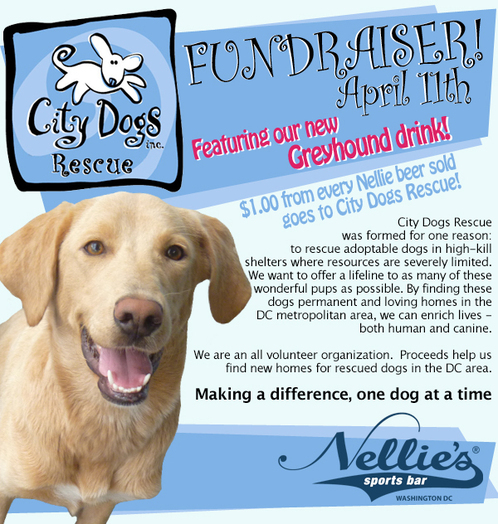 City Dogs Rescue will have our table right next to Nellie's Sports Bar, one of our Gold Sponsors. 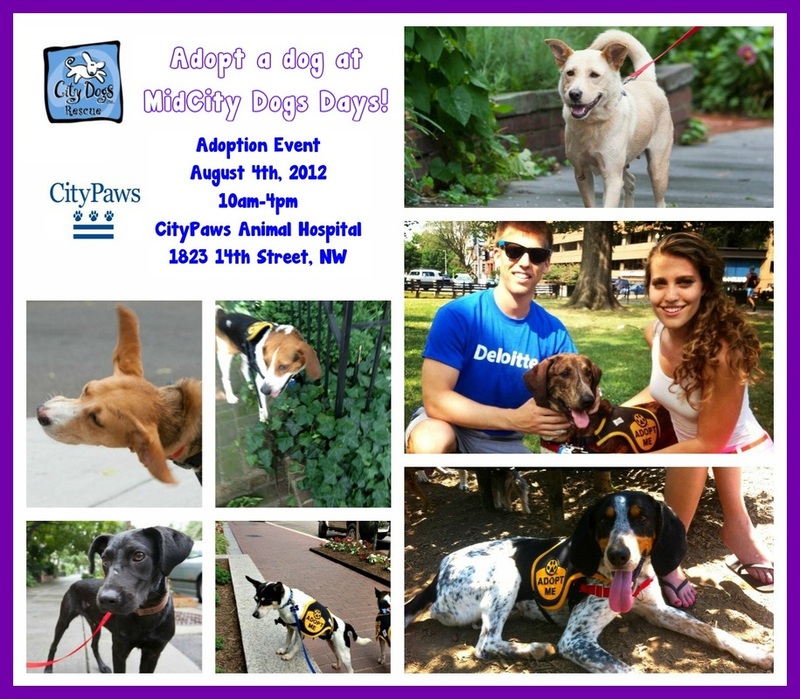 A fun outdoor event at Green Paws in Bloomingdale!